Solution for visual communication. Create online flowcharts, diagrams, UML sketches, and ER models. Lucidchart is a tool in the Diagramming category of a tech stack. 10 companies use Lucidchart including homezen, Stockopedia, and WineAdvisor. Here’s a list of reasons why companies and developers use Lucidchart. Here are some stack decisions and reviews by companies and developers who chose Lucidchart in their tech stack. When starting my new role at #Stessa, I needed a solution to start diagramming some of my #Architecture so I'd be able to share my views on #SystemArchitecture with the rest of the team. Visualization is key. Especially when working with complex/distributed systems. You want to make sure everybody's got the same understanding of your approach, so you can better communicate, and start delegating more. In the past, I had worked with #VisualParadigm for #UML, in both desktop and #SaaS version of the product. Also worked with #LucidChart We also looked at potential alternatives such as Microsoft Visio for instance. 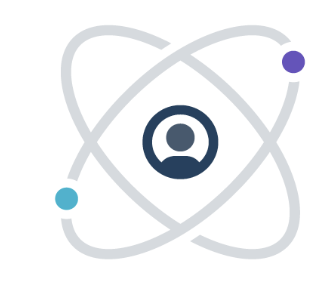 Ultimately, my recommendation was & we closed on Lucidchart, as it won on couple of key aspects : #Team #Collaboration, #Integrations with #AWS for instance, and certain specific visualizations we were looking for / others didn't have. This isn't just for #Engineering. 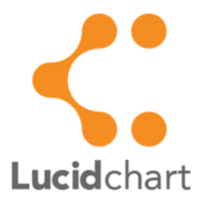 I've seen Lucidchart being used by #Product Teams, #Network #Engineers, #IT Departments, #DevOps, or non-Engineering related teams. Show more stack decisions and reviews about Lucidchart.